Cherry Mobiles today unveiled three new smartphones in the Flare series- the Flare 4, Flare S4, and Flare S4 Plus. 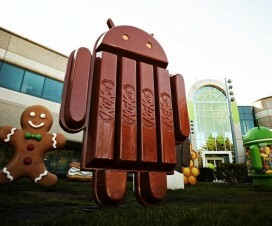 Along with the handsets, the company has also made a new interesting announcement of releasing Android Lollipop update to its devices. Cherry has made a list of 7 devices which will be upgraded to Lollipop in the next coming months. 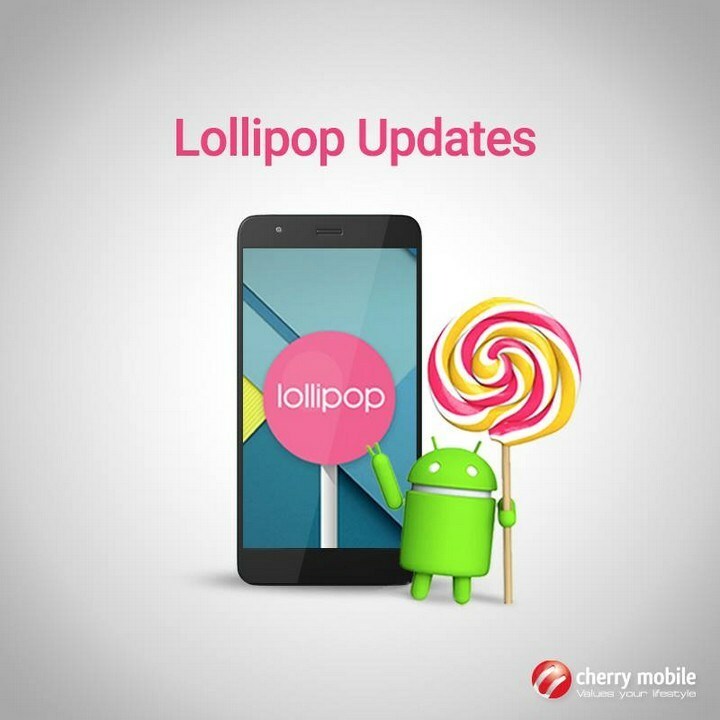 Coming to the time period, few of the Cherry Smartphones already started receiving Android Lollipop update while others will receive in the next coming days. So, users stay tuned as you will be soon experiencing the new material design of Lollipop OS. In addition, Cherry started rolling out Android 6.0 Marshmallow update to its Android One devices- the Mobile One and MyPhone Uno. The update is about 337.9MB in size and currently available via OTA.